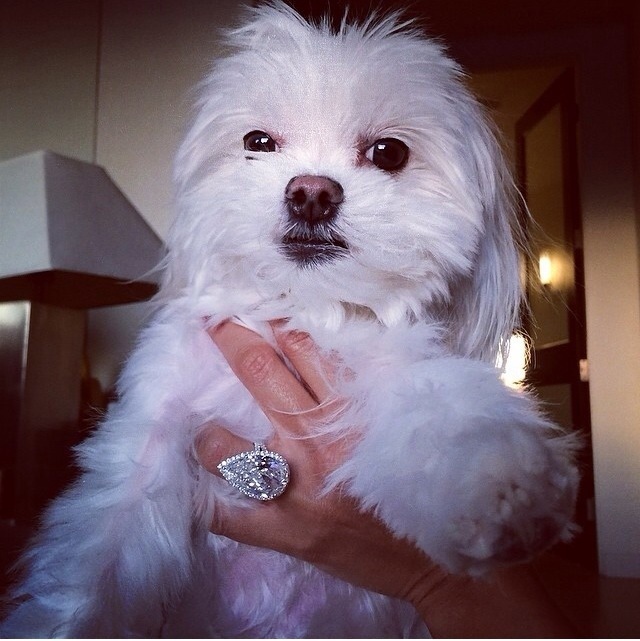 What does Lilly Ghalichi’s new diamond Engagement ring look Like? The picture below is the first publicly released image of the Lilly Ghalichi’s 15 carat Pear -Shaped sparkler made by Mike Nekta follow @mike_nekta on Instagram or call (212) 921-4647 for free advice on Engagement rings. Shop by style and popular brands in New York City Diamond District to find Diamond Dangling Earrings. As she enters the room diamond drop earrings dangling prettily, swaying and sparkling in every direction. Such is the captivating beauty of dangling diamond earrings. This 16 Carat Heart-shaped and Pear-shaped Dangling Diamond Earring is a perfect gift for your special woman this Holiday. What are Oprah Winfrey’s Ultimate Ultimate Favorites? She’s a New Yorker and left the practice of law and preferred to stay-at-home mom with three kids and does a jewelry-making hobby. Her name is Susan Hanover. In the year 2005, her very first collection was picked up by Henri Bendel, and because of that it’s been all Bloomie’s and Nieman’s and special orders to Beyonce. The newest accolades of her were: Hanover’s colorful drop earrings (with an amount of $220 the pair) which have been selected by Oprah Winfrey. Yes, Oprah Winfrey has selected this pair of earring as her “ultimate ultimate” favorite things. Now what do u do if you like the style and design concepts of this popular earring , but you are not the type of woman that feels comfortable wearing costume Jewelry? If you have a reputation that doesn’t allow u to wear sterling silver and crystals for evening wear then Mike Nekta , Jewelry Expert in New York has a custom made version with real white good, genuine Russian cut diamonds and semi precious gemstones .